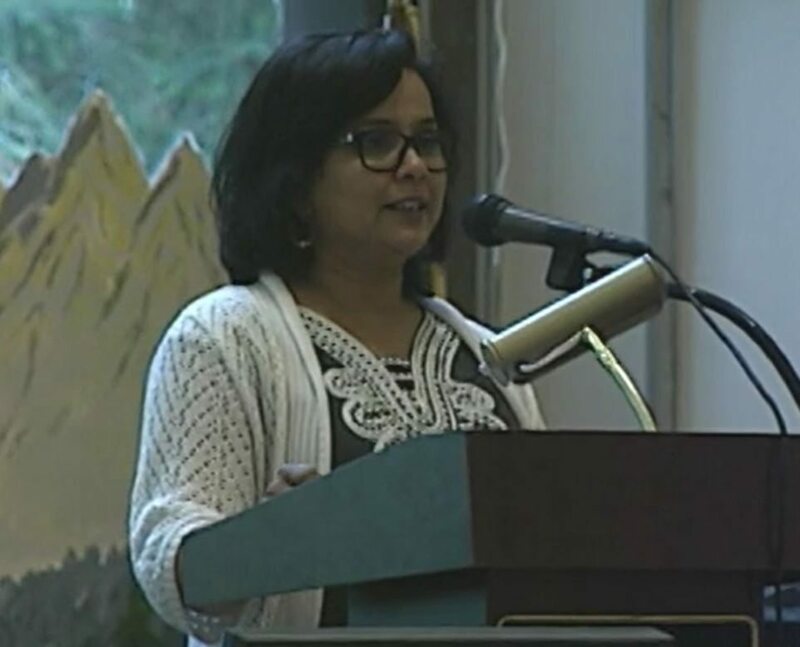 This month’s Open Office Hour with the Interim Vice President of Instruction, Dr. Gita Bangera will take place Wednesday, May 17, 1:30 – 2:30 pm in the Office of Instruction, A202. Open Hour with the IVPI is usually held third Tuesdays at 3:00 pm, though some months may vary. Please call the Office of Instruction at 425-564-2305 for other dates and times.